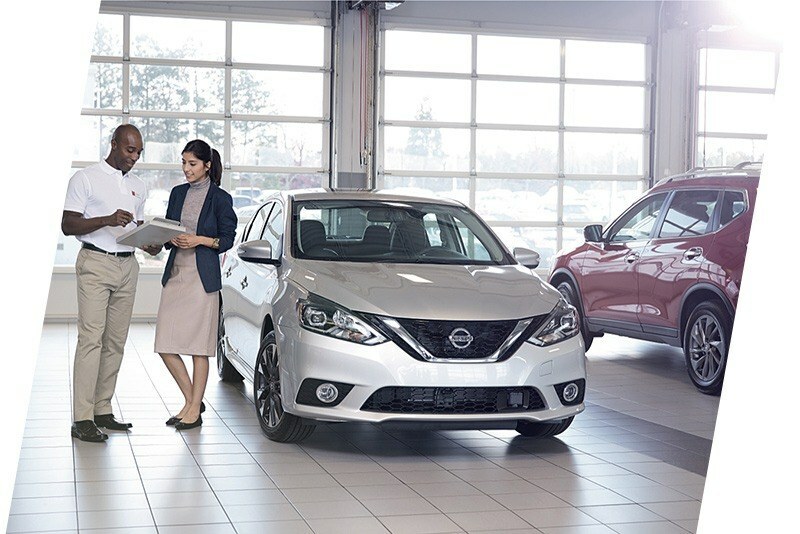 The service department at St.Catharines Nissan employs only the most professional technicians to ensure that you are getting the quality of service you and your vehicle deserve. We approach every car inspection with a diligent eye and meticulous attention to detail. 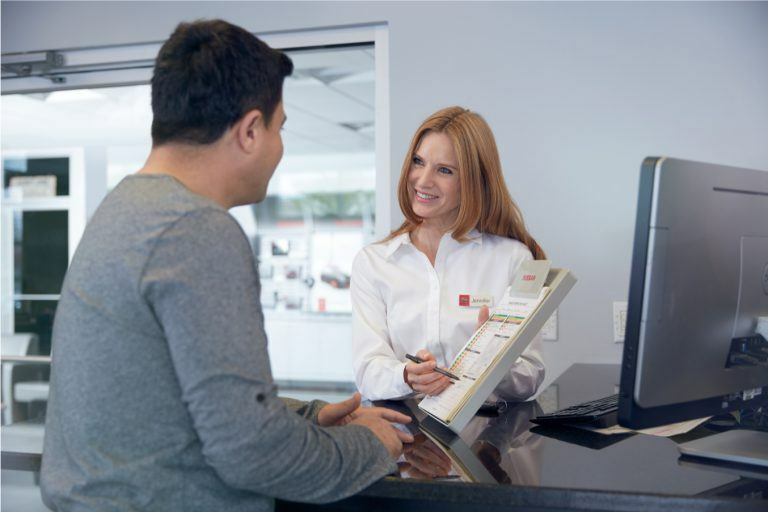 All the St.Catharines Nissan staff are trained to meet our higher-standard of service. We’re here to help with everything from general checkups, oil changes, brake inspections, and transmission replacements, and to make sure they are done with the same calibre of quality you’ve come to know and trust. 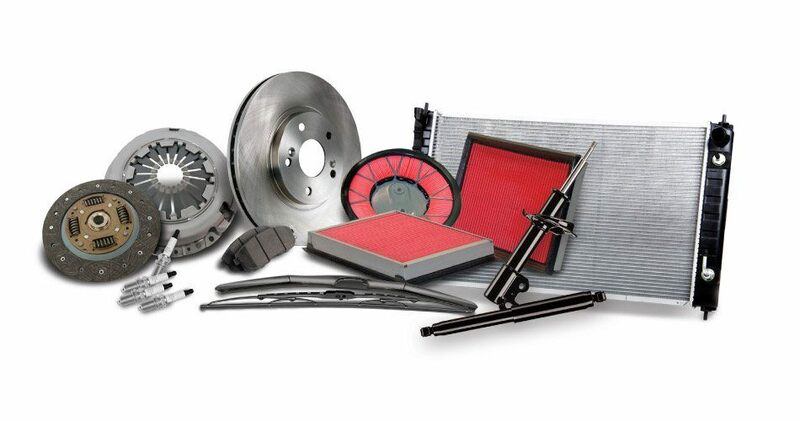 When we have ascertained the issues your vehicle is experiencing we make it our goal to provide you with all the information you need to understand the problem. 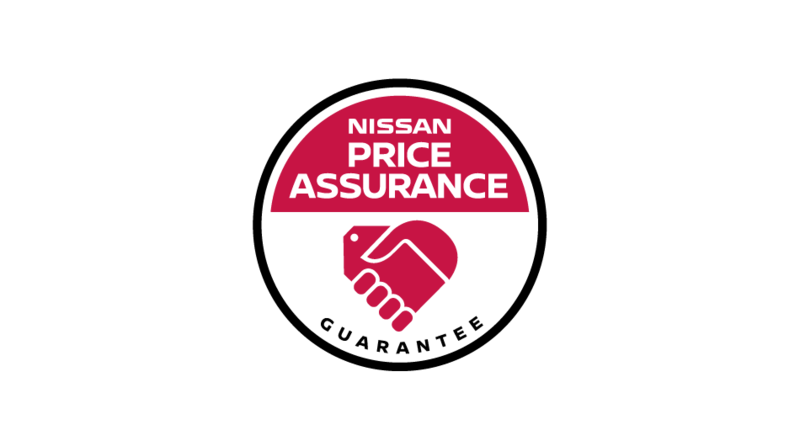 Our commitment to excellence extends from our friendly staff to our certified Nissan parts. Along with repairs on new cars we are pleased to offer service on pre-owned vehicles. If you think your vehicle may be experiencing difficulties bring it in and let us have a look, waiting on a small problem today can lead to a bigger problems in the future.